The 10th generation of the Honda Civic has received a lot of positive reviews ever since the coupe concept was introduced in New York last year. Honda’s 2016 lineup is one of the most exciting currently on the market. The new design and look of the vehicles has been getting the thumbs up from the industry and the consumers. One of the most awaited redesign of the year is obviously that of Canada’s best selling car for an 18th year in a row. The 10th generation of the Honda Civic has received a lot of positive reviews ever since the coupe concept was introduced in New York last year. Since its introduction on the market in the late 2015, the new generation has received numerous awards for its quality and design. Out of the 11 titles it has been awarded with, one of the most prestigious is undeniably the title of 2016 Canadian car of the year. Awarded by the Automobile Journalists Association of Canada, the winner of the title was formally announced on the opening morning of the Toronto Auto Show. Going up against the Volkswagen Golf R and Golf Sportwagon, the Civic took the title with a grand total of 799 points. 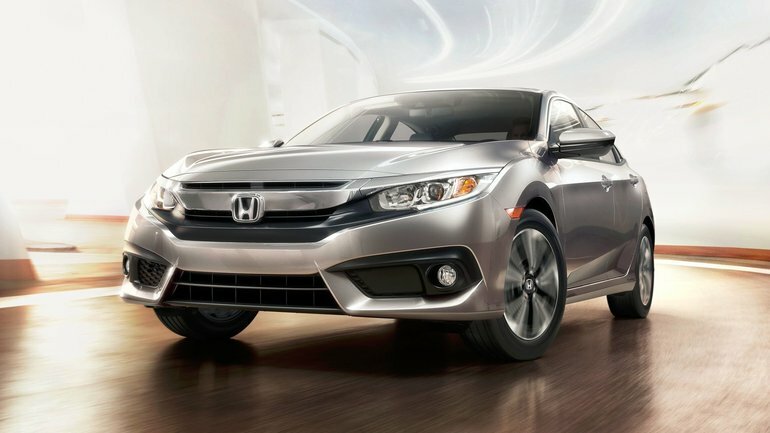 Before receiving this ultimate title, the Civic has already been named AJAC’s 2016 best new small car. The redesigned model built on the next-generation ACE platform is now has a slightly longer wheelbase and a lower stance, adding some much needed dynamism to the ensemble. 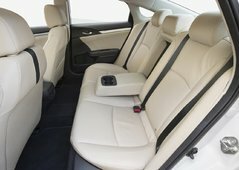 Thanks to the new design, the sedan also gained 91L in interior volume, becoming one of the most spacious offerings on the market. The returning hatchback later this year will hopefully spark the interest of the younger drivers like it did in the early 2000s, and that of the already loyal consumers. The 2016 Civic features numerous improvements including the Agile Handling Assist for better handling and the introduction of the first turbo engine for the Civic, a 1.5L block developing 174hp, offered with a CVT and, later this year, with a six-speed manual as well. The Honda Civic was not the only one to be noticed by the AJAC for their 2016 awards. Honda’s all-new HR-V crossover received a nomination in the best new SUV/CUV of under $35k segment as well. It outscored models such as the Fiat 500X, the Mitsubishi Outlander and the Jeep Renegade, finishing in second place behind the Mazda CX-3. 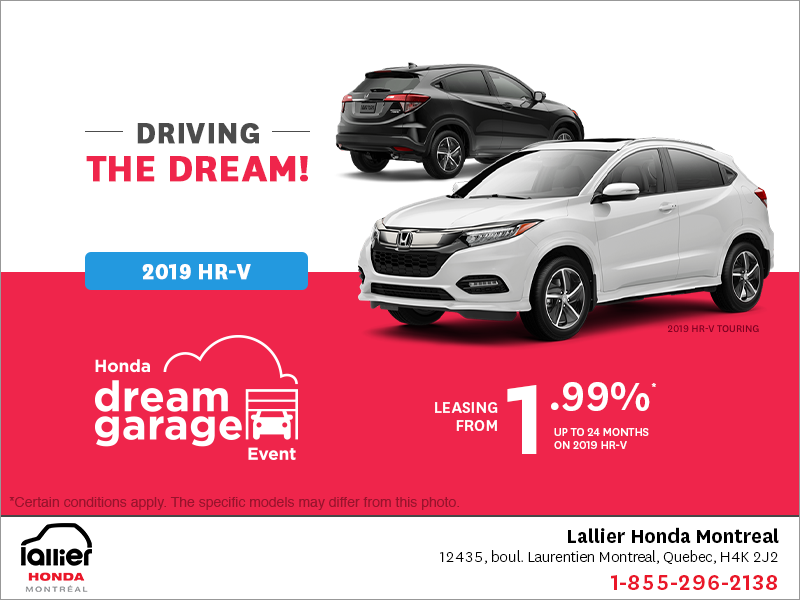 Its score of 662 points, only five points behind the Mazda crossover, is the proof that the HR-V is a strong competitor in the category, offered at a much more modest price than the CX-3, starting at only $20,690. These nominations and those awards are a source of great pride for Honda! 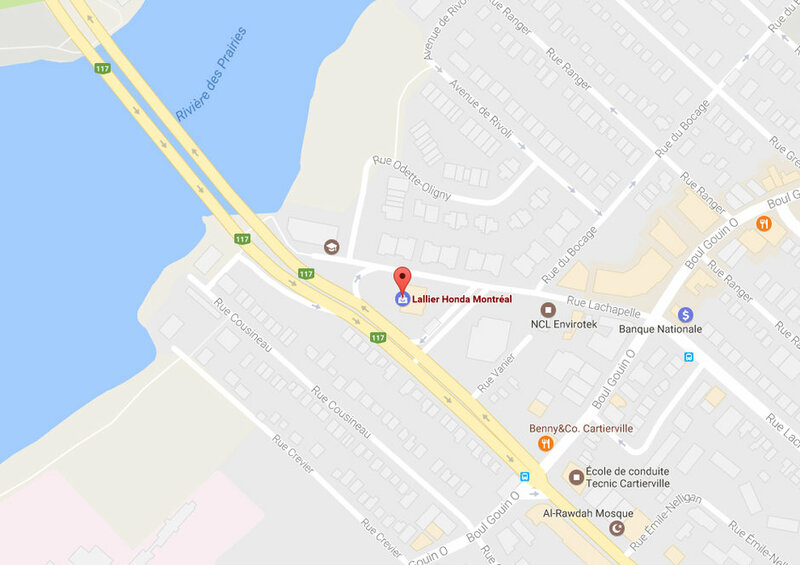 You can now drive the all new 2016 Honda Civic and HR-V, available at Lallier Honda in Montreal. 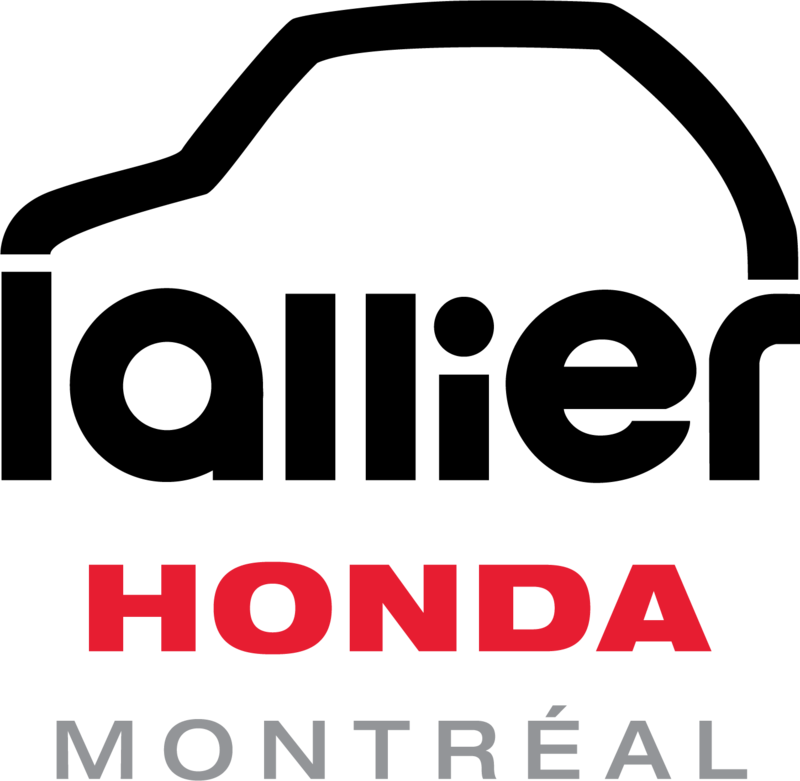 Discover the Honda quality and reliability for yourself!